Picture Taking-professional service for dealerships which allows not only to take some pictures, but to make them from all sides and in appropriate size. Autoxloo has partnered with photo management service providers in North America to bring you professional and prompt data gathering services. This service is prompt and can be done in any conditions. Allows to prepare professional images which will bring reasonable advantage to the site and will attract more customers. Every photo can be different and thus client can see the car from all sides and can see the whole story of certain car. All the pictures can be modified according to the customers’ requests. This option allows you to make your inventory full and it also can be used as an advertisement of your site. Pictures can be taken to attract new and satisfy existing customers. It is an immediate way to show your site and your vehicles everywhere and to all the potential clients.Customers are also provided with video service which lets them make live advertisement and shows all of the cars that are present in the inventory. Besides good video of the vehicles provides honest and fast response to all the clients. In order to get this service, call for its availability in appropriate locations. This option allows you to make your inventory full and it also can be used as an advertisement of your site. Pictures can be taken to attract new and satisfy existing customers. It is an immediate way to show your site and your vehicles everywhere and to all the potential clients. 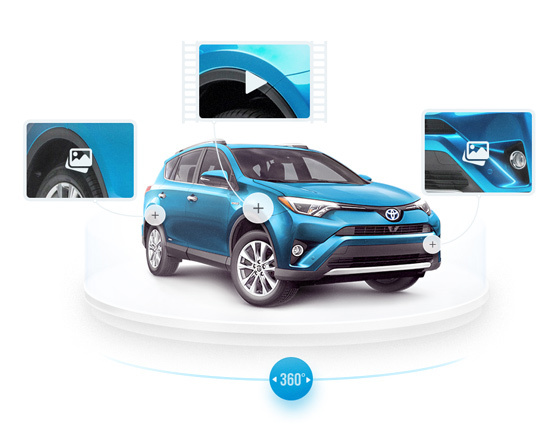 Customers are also provided with video service which lets them make live advertisement and shows all of the cars that are present in the inventory. Besides good video of the vehicles provides honest and fast response to all the clients.